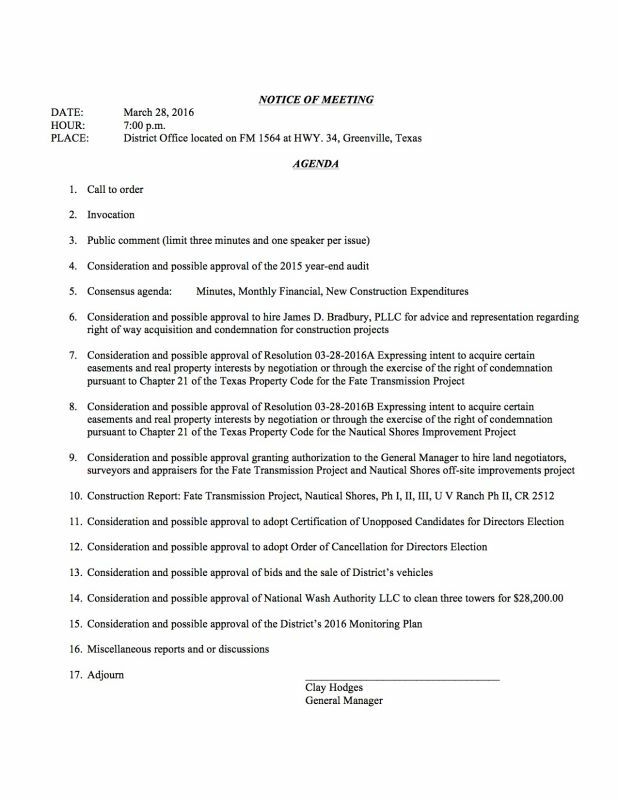 Welcome to the Cash Special Utility District Board Meetings Page. Please check here for all the latest information from our monthly water utility board meetings! Meetings are held on the fourth monday of each month.